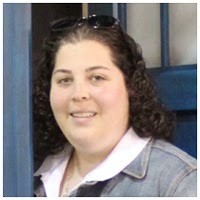 Posted at: 3/24/2010 11:31:00 PM . 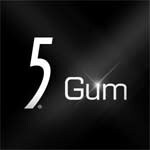 Become a fan of 5 Gum on Facebook to request your free pack of gum. You can also go directly to 5 Gum's site but they will ask you to login to your facebook account to continue. The site mentions being one of the select few, but everyone that has clicked through so far has gotten a pack of gum.